Located at 4 rue d'Anjou, at the intersection of rue du Faubourg Saint Honoré and near La Madeleine, Buddha-Bar Hotel Paris opened its door on June 10th 2013; an 18th century mansion nicely restored becomes a neo-Asian-inspired 5-star resort featuring the traditional Buddha-Bar spirit and lifestyle! 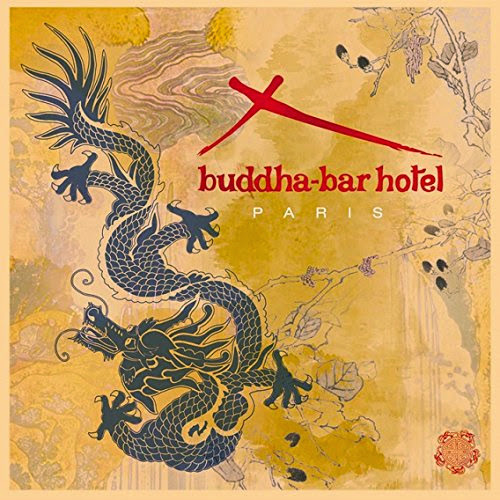 Following the franchise's traditions and specially for this compilation, Buddha-Bar Hotel Paris presents a brand new mix by Ravin, injecting jazzy notes and electronic sounds from bands like Amanaska, Sachmode, Rampue and Marlon Hoffstadt, among a selection of many other artists. The exact tracklist is yet to be revealed. Set for release on Nov 3, 2014.